is specializing in the fields of real estate law, company and corporate law, general civil law, tort law as well as criminal law. He assists national and international clients and both advises and represents them in court proceedings as well as before public authorities. In addition to his work as an attorney, Mag. Wiederkehr is holding lectures on his special subjects at educational establishments as well as at companies. Mag. Wiederkehr studied law at the Universities of Vienna, Bern and Fribourg. After completing his studies, he worked for leading Austrian law firms for five years. In 2012, he founded the Wiederkehr law firm and has been continuously collaborating with attorney Dr. Christian Stuppnig as an independent lawyer since 2017. His publications include contributions on corporate law as well as collaborating in a commentary on specific statutory provisions. Mag. 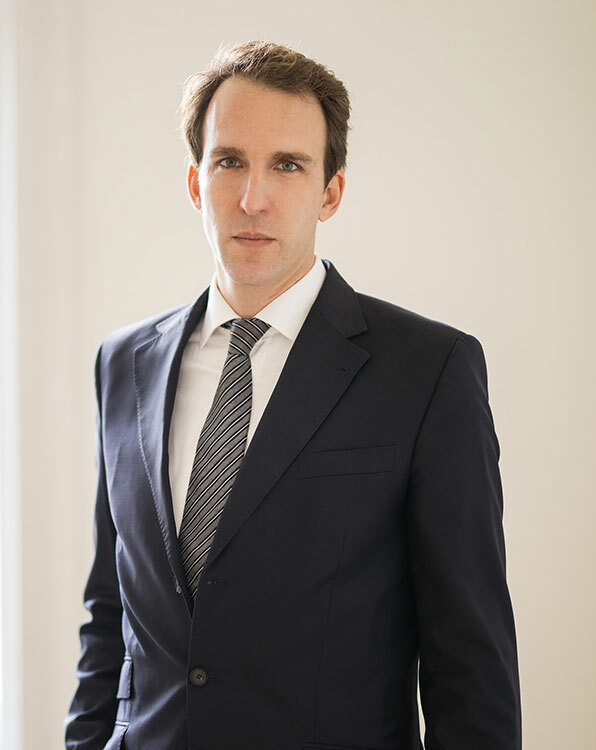 Florian Wiederkehr is working both in German and in English. is specializing in the fields of labor law, distribution law, company and corporate law, general civil law, data privacy law, IT/IP rights and tenancy law. 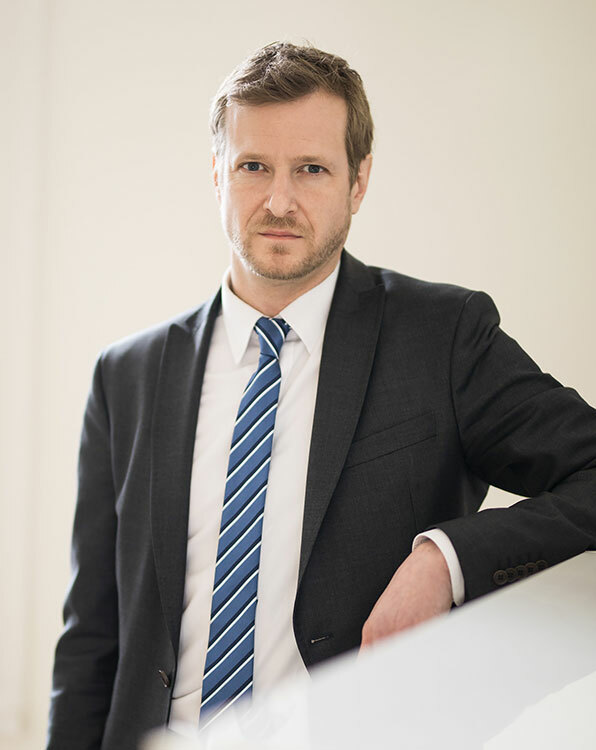 Apart from his work as an attorney, Dr. Stuppnig has been a lecturer at the Eisenstadt University of Applied Sciences, teaching labor and social law as part of the International Economic Relations course of studies for several years. He is a graduate of the University of Vienna (Mag.iur. in 2002, Dr.iur. in 2005, thesis on labor law with honors). Dr. Stuppnig also passed his bar exam with honors in 2009. His publications include contributions on labor and corporate law; of particular note among these are “Neuerungen im UGB” [Innovations in the Austrian Corporate Code], published by WEKA Verlag, “Übertragung von Unternehmen” [Transfer of Companies], “Zulässigkeit von Konkurrenzklauseln” [Admissibility of Competition Clauses] published by WEKA Verlag, “Übertragung von Unternehmen” [Transfer of Companies] as a co-author (2007), “Who is Eligible for Care and Nursing Leave?”, published in the Wirtschaftsblatt, February 28, 2010, “Transfer of Business and Acquired Employee Rights” as a co‑author, published by Springer Verlag Heidelberg (2016). Dr. Christian Stuppnig is working both in German and in English.